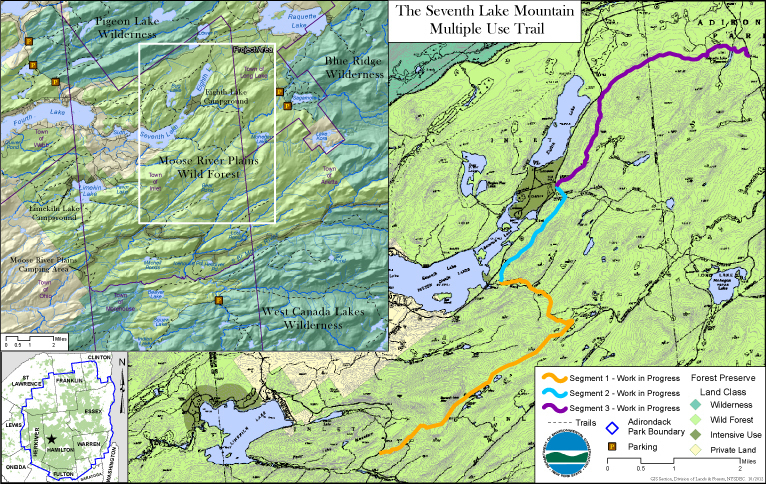 Seventh Lake Mountain Trail is a newly constructed multi-use trail. It begins off Moose River Plains Road and ends along Sagamore Road with access points off NY 28 near Seventh Lake, Eighth Lake Campground and Eighth Lake. The trail can be utilized by hikers and bikes during the spring, summer and fall. 12.8 Miles of trail connecting Sagamore Road to 7th Lake. 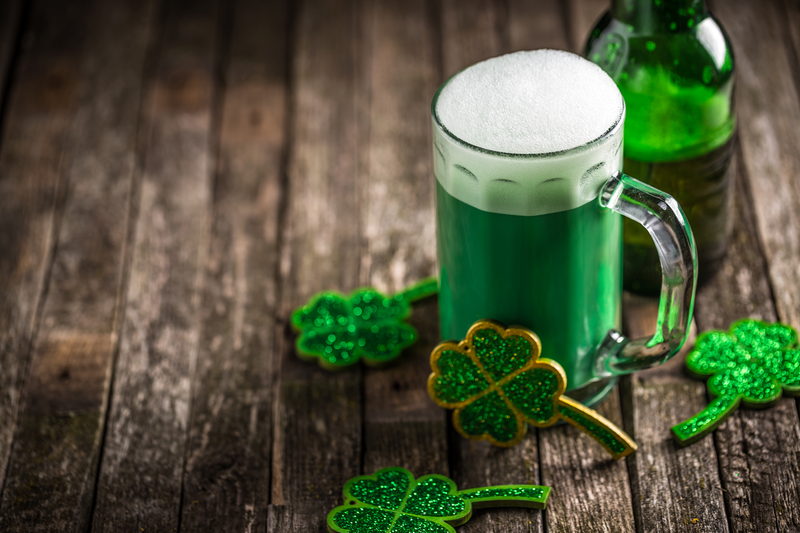 St. Patricks Day Weekend Fun in the ADKS! 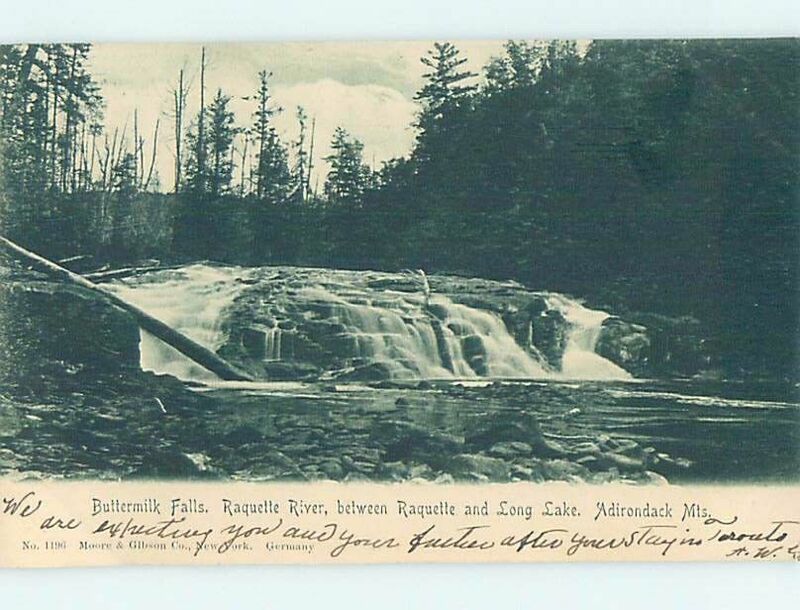 A GREAT ADIRONDACK FAMILY DESTINATION.